Flamboyant city lawyer by the name Donald Kipkorir is one of the famous lawyers leading very expensive lifestyles in the country. 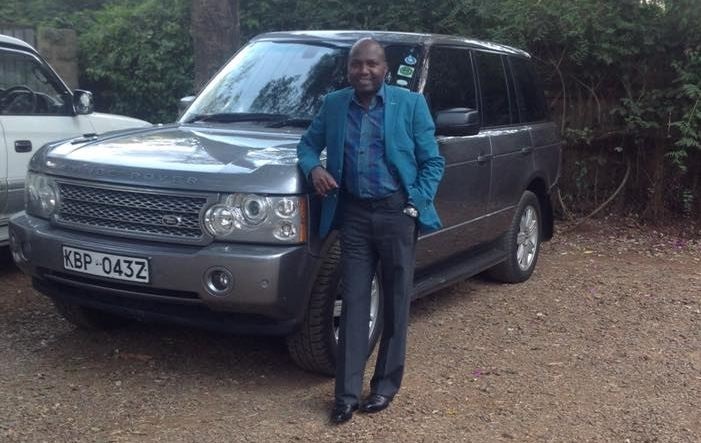 Just like any other Kenyan who celebrated Christmas in their own way, the flamboyant Lawyer to celebrate it in high and mighty way. 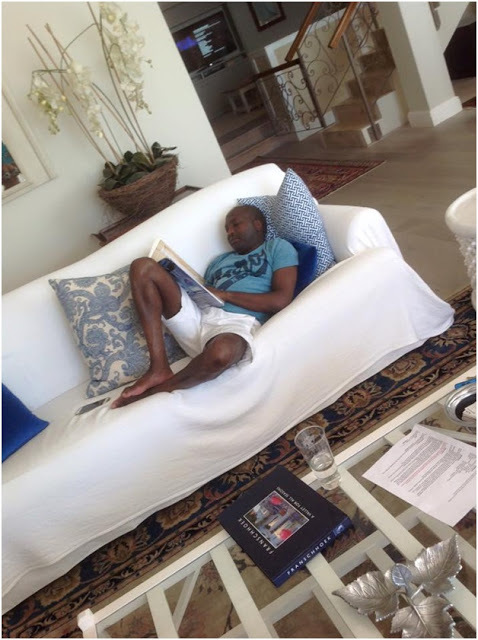 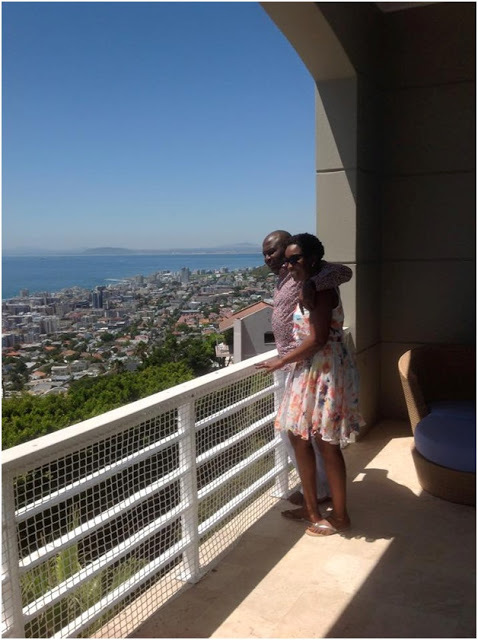 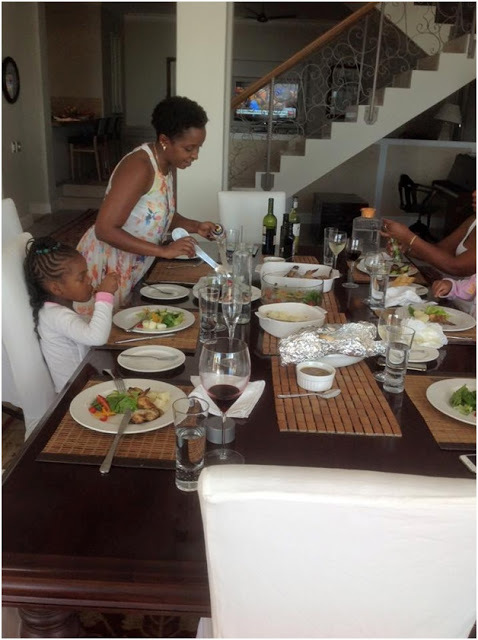 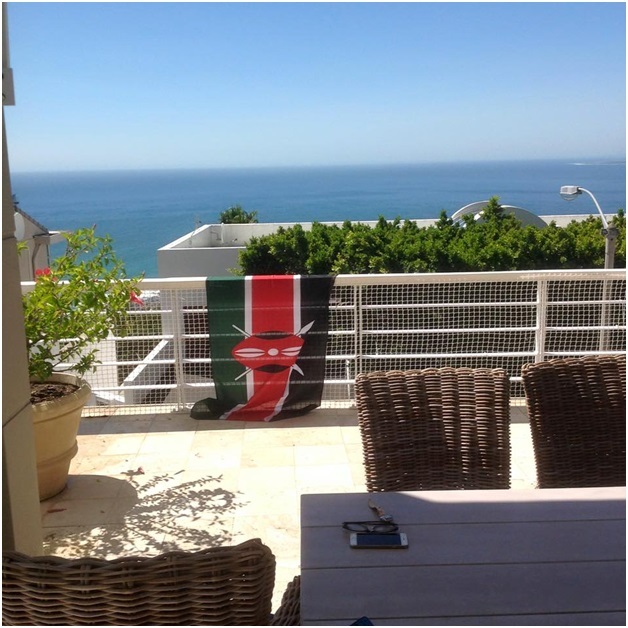 He flew to south Africa with close friends and family and hired a private villa for them. 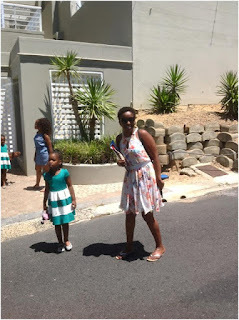 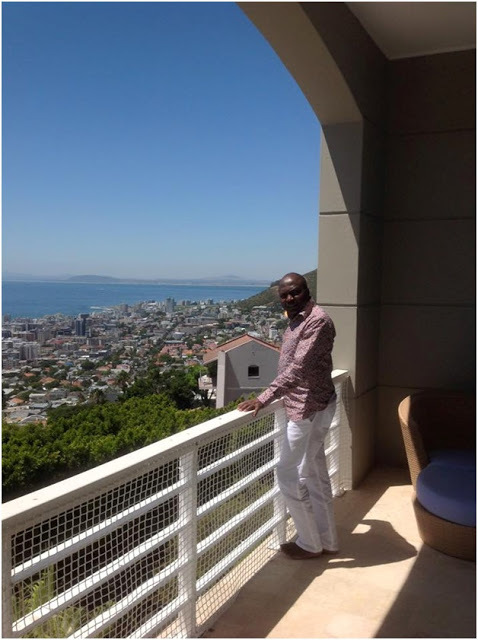 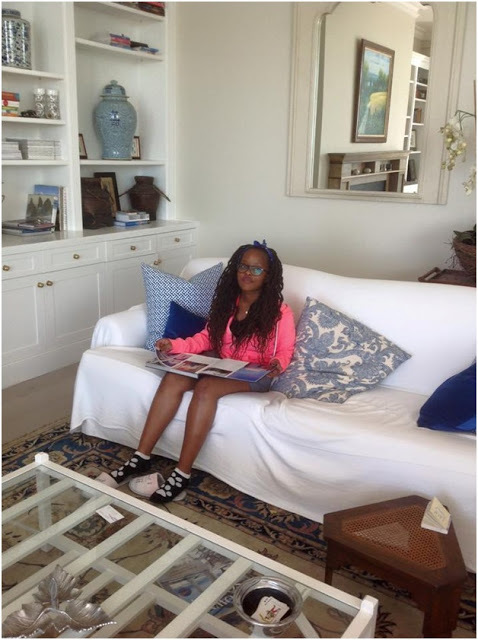 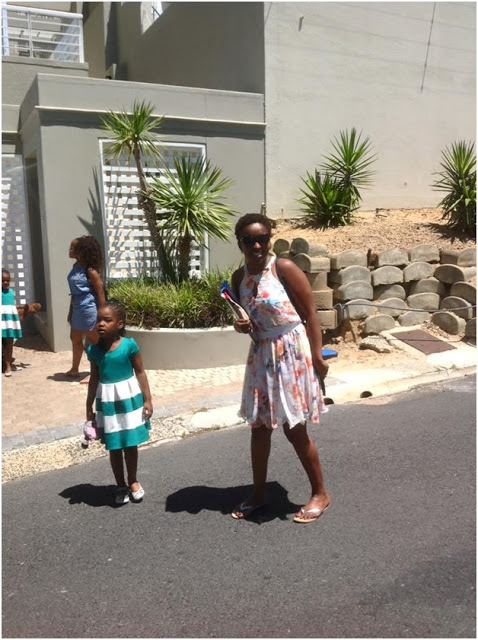 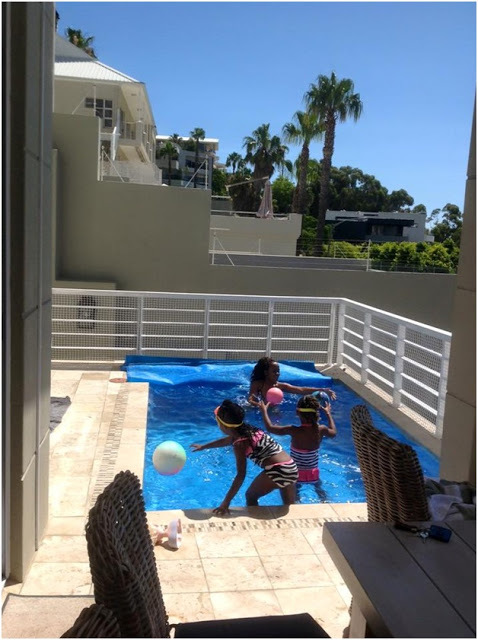 Donald took to social media and shared photos of his expensive vacations saying; With my family and best friends and our daughters, we are living in our own villa in Cape Town's most exclusive neighborhood ... With a view of the sea and the Table Mountains. We aren't even three days here, but we have visited the best vineyards of Stellenbosch ... We are yet to go around Cape Town, the most beautiful city in the world. 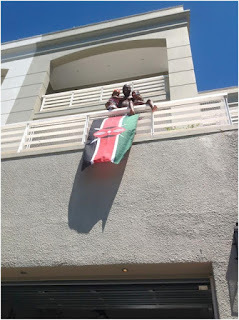 And the Kenyan flag is flying in out villa ... First time Kenyan flag has been raised in Cape Town!